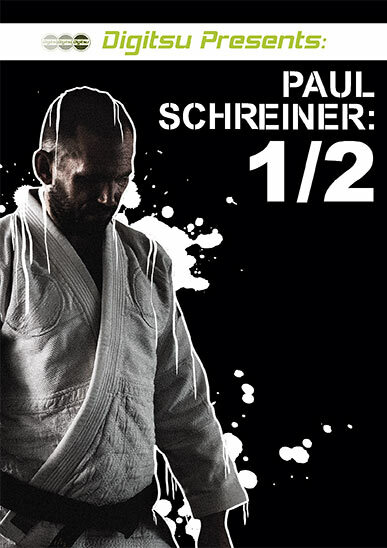 Touted as one of the best kept secrets in Jiu Jitsu, Claudio Franca BB Paul Schreiner is one of the most prolific instructors in the United States. 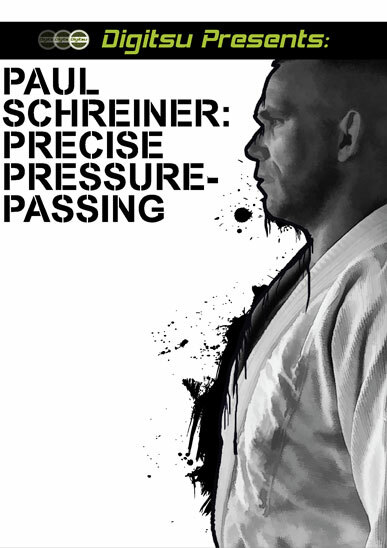 Now, largely responsible for cultivating the deep talent pool at the famed Marcelo Garcia Academy in New York, Paul reveals his highly effective pressure passing system to the Digitsu audience. His highly analytical approach to teaching will provide you with game changing strategies. Don't Miss Out! Paul is a great teacher. I hope he does more on demand and dvd videos. This is excellent passing instruction. This instructional is a great mixture of conceptual teaching and techniques. Mr. Schreiner lays out a plan that takes the guess work out of passing guard. My favorite kind of instruction is when they give you the why as well as the how, and that is certainly how this set is laid out. I have recommended it to my training partners. I am a fan of pressure passing and a fan of Paul's teaching style. You get the best of both worlds in this DVD! Hands down one of my favorite instructional DVD's on guard/pressure passing! "Precise" in the title refers to everything about this DVD - the techniques, the explanations, and the demonstrations. No fillers or needless repetition. You can see the influence of training with Marcelo's team in that most of the techniques start against seated guard and its layers (half butterfly, half guard). Highly recommended for a ton of really unique but really fundamental guard passing details. Excellent instructional. If you only buy one video from digitsu make it this one.